David Babcock is a TV writer who has written on Goliath, Reign, Emily Owens, M.D., Malibu Country, Gilmore Girls, among others. 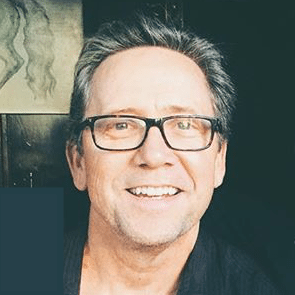 He has been the Co-Executive Producer on Feed The Beast, Hart of Dixie, Brothers & Sisters, Melrose Place, Hope & Faith, Dharma & Greg, Suddenly Susan, among others. He has been the Executive Producer on The Kicks, Twisted, Sabrina, The Teenage Witch, Herman's Head. In recent years he’s sold 3 pilots to Amazon, ABC and Fox including The Kicks which went to series on Amazon.